Whatever the load may be, moving materials just gets easier with a reliable and easy-to-install Wildeck VRC. 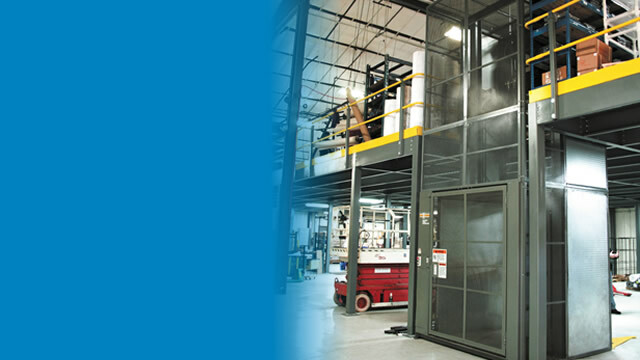 They can safely transfer pallet loads, as well as carts and boxes that many not fit on a forklift. Wildeck VRCs are manufactured in the USA and meet ANSI / ASME B20.1 safety standards for conveyors and applicable MHIA guidelines. Capacity: 1,000 - 4,000 lbs. 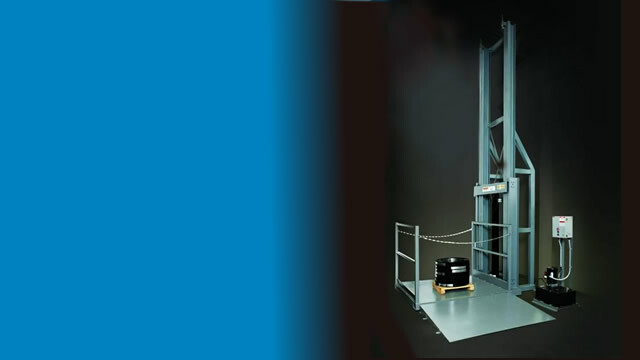 Lifting Height: Up to 19 ft.